Fermoy Friendship Week has become an annual event in our community calendar, with a diversity of events and activities organised each year. 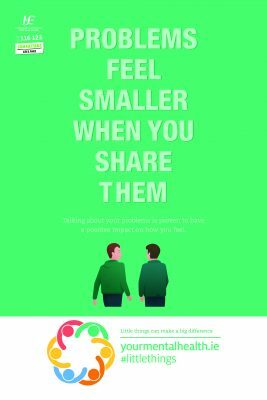 The centre of Friendship Week is the Random Acts of Kindness initiative. A random act of kindness is a selfless act performed by a person or people wishing to either assist or cheer up an individual person or people. The underling purpose of Friendship week is simple – to provide a space that enables everyone to be more conscious of the importance of ‘Friendship’ and to promote activities and events that encourage the development of positive friendships. Human beings are social creatures and have always valued the importance of friends in their lives. As a community we all have a role to play in promoting good relationships with each other, and reaching out to those who sometimes get left out for whatever reason, or may be feeling isolated and lonely. 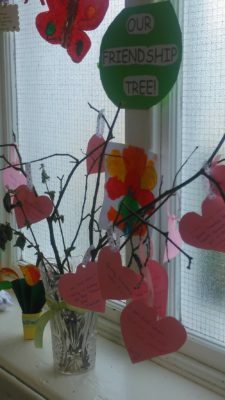 One of the central events for Friendship Week is the ‘Random Acts of Kindness’ initiative which takes place in all the primary schools in Fermoy. The principle behind this initiative is that everyone loves to read a positive message. At the beginning of Friendship Week large blank A0 size boards are delivered by members of the Fermoy Community Network to the local schools, these boards are situated in the entryway to the school for everyone to see. Over the course of Friendship week students, teachers, administrators, parents and other visitors are asked to write their kindness stories onto post-it notes and place them onto the board. In 2016 three new initiatives were rolled out; the first of these was for childcare services in Fermoy & we called it “Theme of the Week ” Friendship & Kindness Fun Reading Initiative”. Fermoy Community Network provided books & resources to each participating childcare service. The books and resources were designed to help raise awareness with the children in relation to ‘doing the right thing’, ‘caring’ and ‘sharing’. The second initiative was with Fermoy Businesses & we called it “Acts of Kindness Initiative”. Local businesses were asked to embrace this ethos of the week and consider offering something to their clients over the course of the week. The third initiative was our first ever Friendship Variety Show. The aim of the Variety Show is to create an entertainment event that will showcase normally unseen local talent; and be a source of pleasure and inspiration to those living within our community. 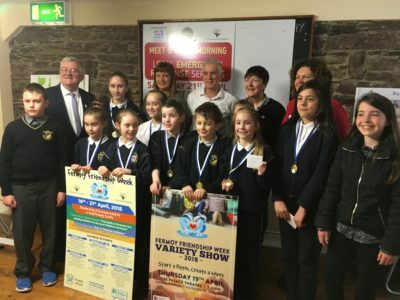 The committee issued an open invitation to all Fermoy based secondary schools, community groups, sporting and recreational organisations to put forward one act that will represent them on stage for the Variety Show Concert. 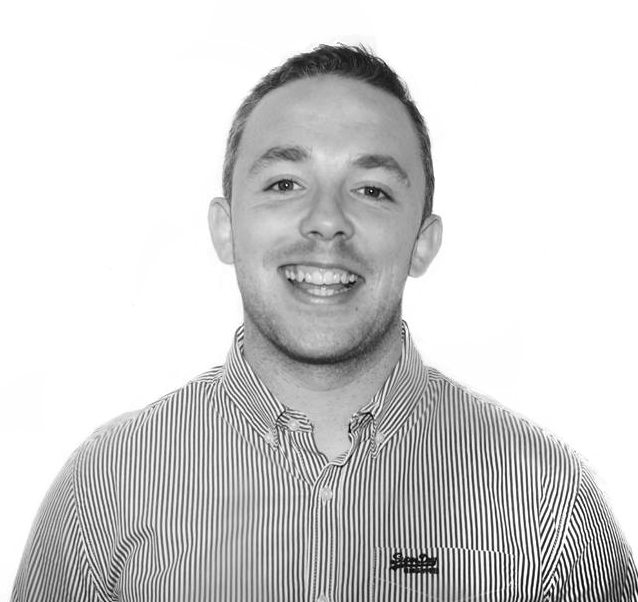 John Sweeney is a Kindness Coach, Social Entrepreneur, and the founder of the world-wide social movement Suspended Coffees. John’s is a great friend of Fermoy Friendship Week. John’s mission is to change society, one act of kindness at a time.